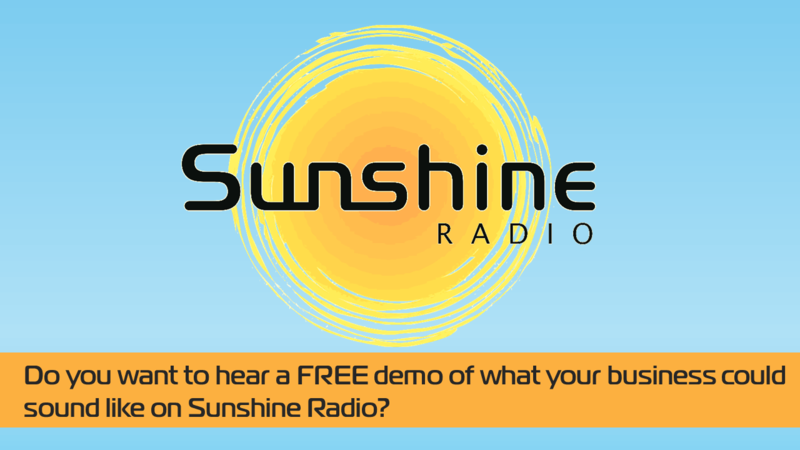 Ever thought of using Radio to help promote your business but never understood how your business or brand might sound? Well for a *limited time only we are giving you the chance, for FREE. Just fill in the form below giving us as much detail as possible about your business or product and we will help craft a demo advert for your business! It is completely FREE and comes with no obligation. The aim is for us to show you just how great your business or product can sound when described in a creative way, hopefully persuading you that radio advertising would be a sound investment for you. Name one Product or Feature you may wish to Advertise/Promote? Give a brief description of this product/service? In other words, what in your view makes your business stand out? What is your target customer? What do you want Customers to do when they hear the Advert? Offer available for limited period. 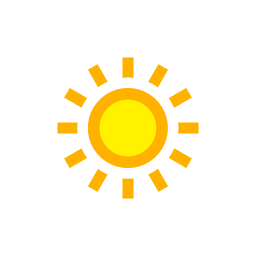 Advert will be licenced only for use on Sunshine Radio. 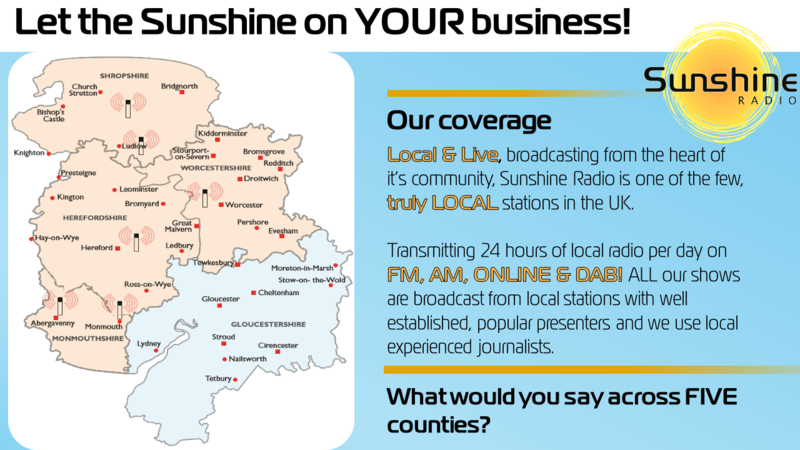 Advert cannot be used for any social media platform or for use on client’s web site without permission from Sunshine Radio.